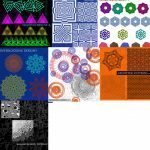 The beautiful and elegant Tribal Photoshop Brushes allow you to create amazing tribal brushes from nothing. 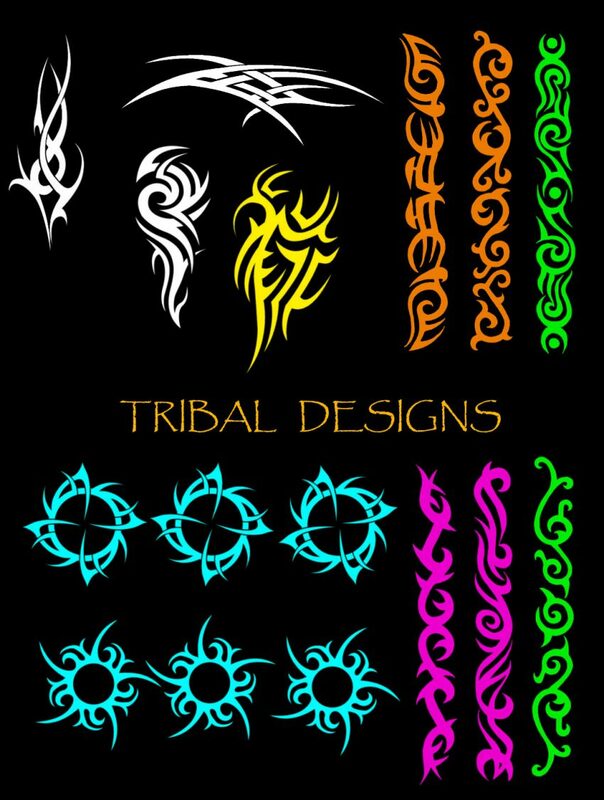 We have everything you need to create cool dragon and lion designs to intricate tribal banners. 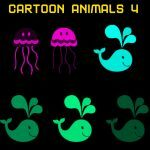 This is a great tool for creating posters for your tattoo parlor or just making great designs in general. 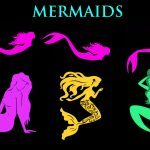 You have the ability to manipulate these brushes in any way you see fit, giving you the freedom to the freedom change the size, shape, and opacity of your brushes to fit your needs. All you need to do is follow the simple set of instructions below to learn how to download and use the free templates today! The first step will be to choose the set of brushes that interests you the most. You can do this by scrolling to the bottom of the page and clicking the link of the brushes you want. You can download as many as you’d like, no sign-up or fee involved. When you have the brush on your computer, you’ll receive a zip file. Open that file to find the brushes inside. When you click the brush, you will automatically import the design into your Photoshop application. It should be noted that when you click the file containing the brush your Photoshop application will automatically open as well. Now, click on the brushes tab to open up the different settings for brushes. In that window, there should be another tab that allows you to select your preset brushes. If you scroll to the bottom of that list, you should find your new brushes. 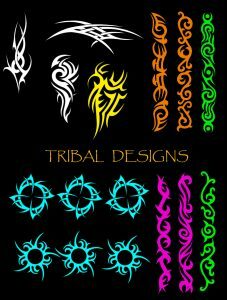 Just click the new brush and you should be ready to start creating some great tribal designs. You can also change the settings of your new brushes to different colors, sizes, or anything else you’d like.